As a caring corporate citizen, Sino Group is committed to promoting the arts in Hong Kong and enriching the daily lives of Hong Kong people. The Group believes that promoting arts and culture enhances the quality of life and creates a more diverse, open-minded and harmonious society. In early 2006, Sino Group initiated the 'Art in Hong Kong' programme, which transforms various Sino properties into public galleries and organizes art exhibitions and activities at different venues (including Central Plaza, OC Gallery in Olympian City, and IRM Gallery in Island Resort Mall). Besides providing free venues to host art and cultural programmes, 'Art in Hong Kong' also offers professional assistance from curatorship, publicity, exhibition design to artwork installation, and organizes educational programmes to help artists introduce their works to the public. The programme also sponsors a wide variety of meaningful arts activities with the aim to bring art into people's daily lives. 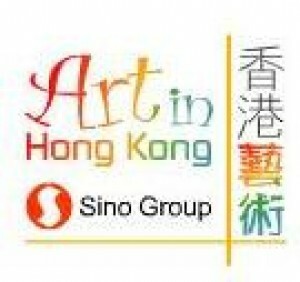 Sino Group's 'Art in Hong Kong' received the 'Award for Arts Sponsorship 2007' from Hong Kong Arts Development Council. 'Art in Hong Kong' is open to all art organizations and art practitioners. Share with us the power of art!